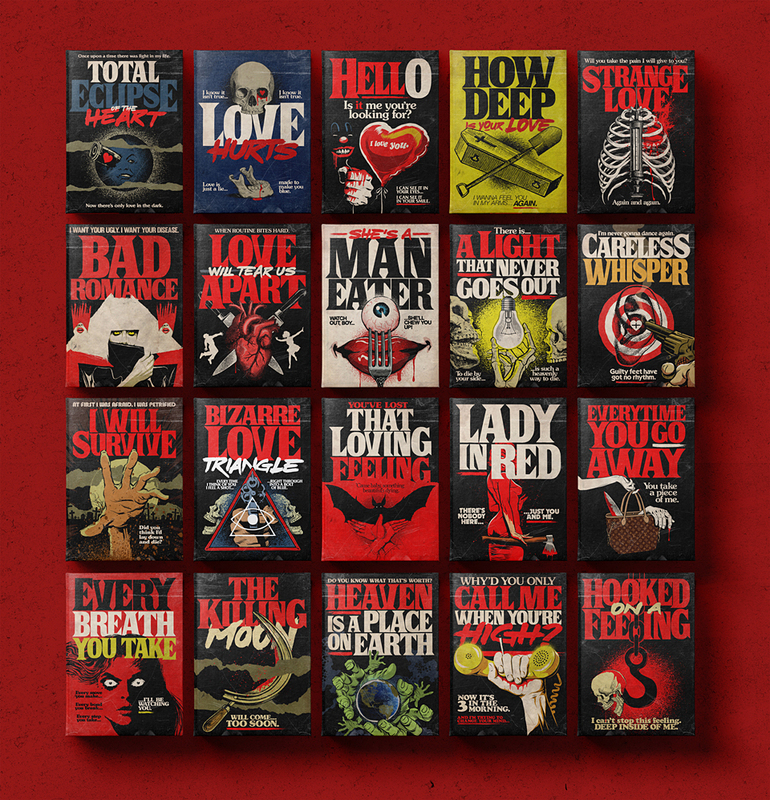 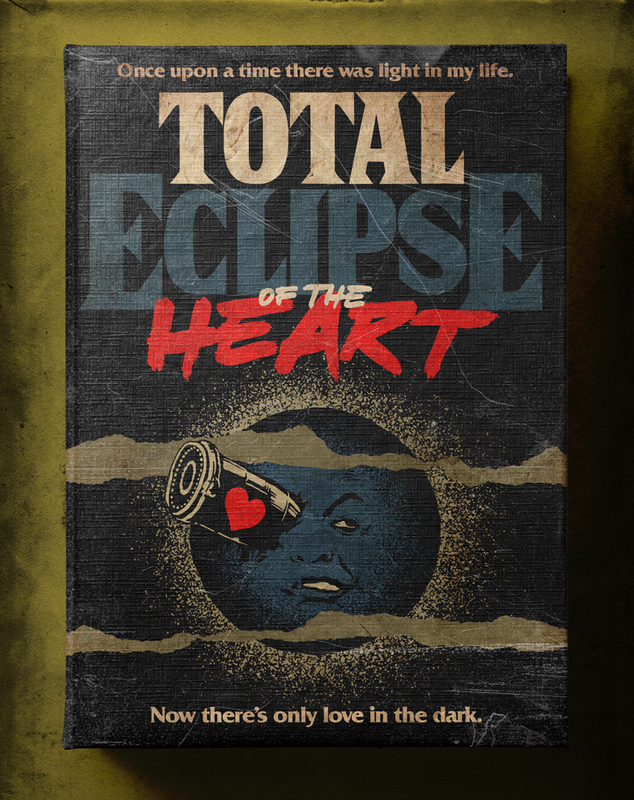 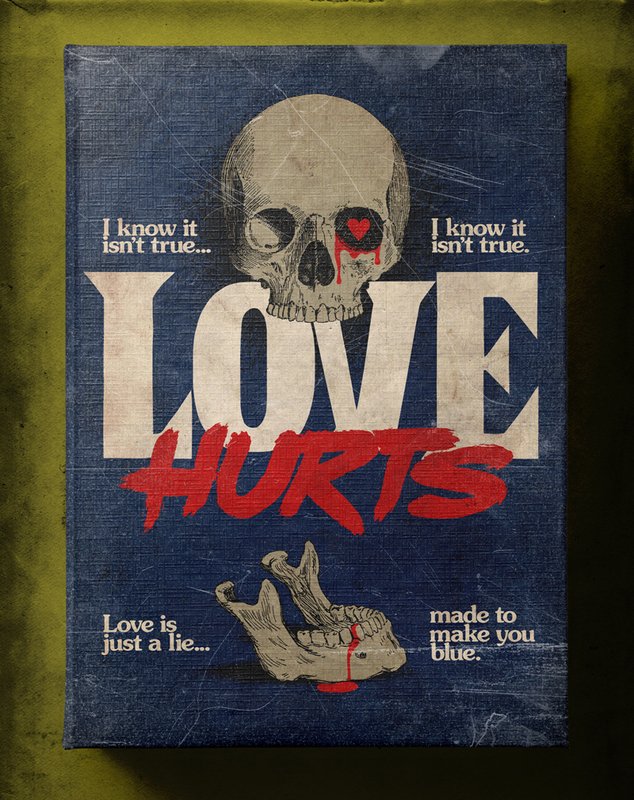 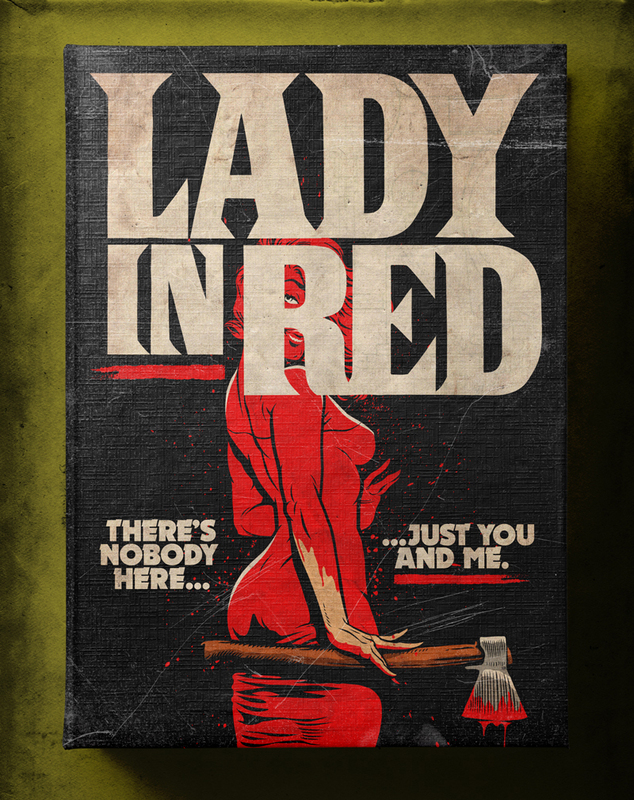 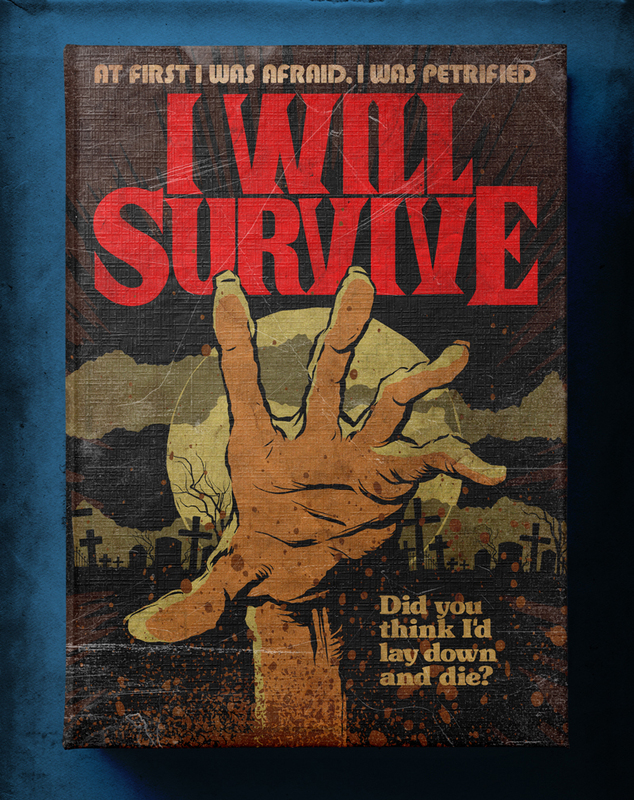 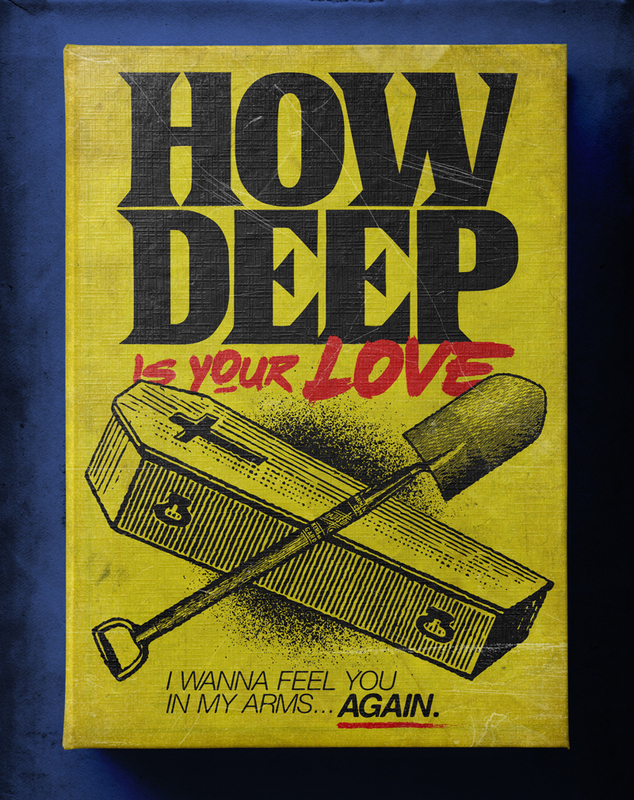 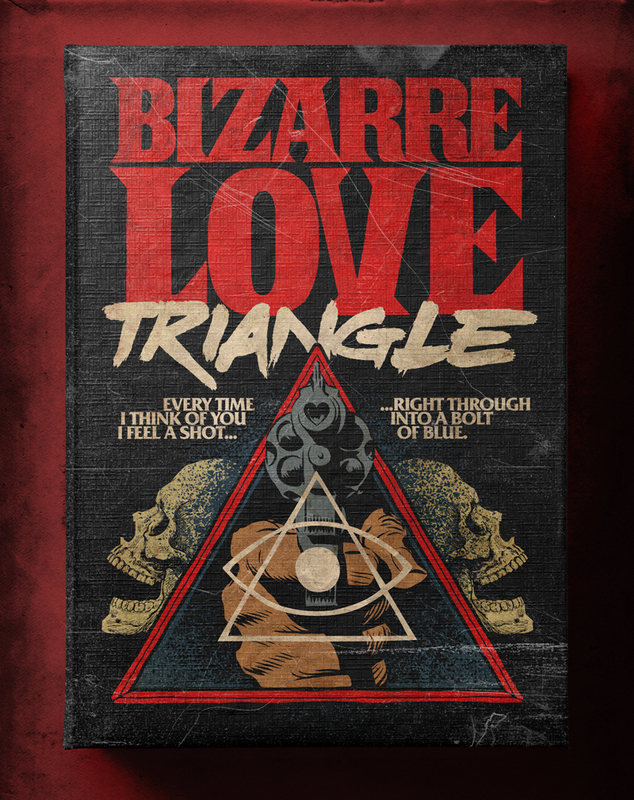 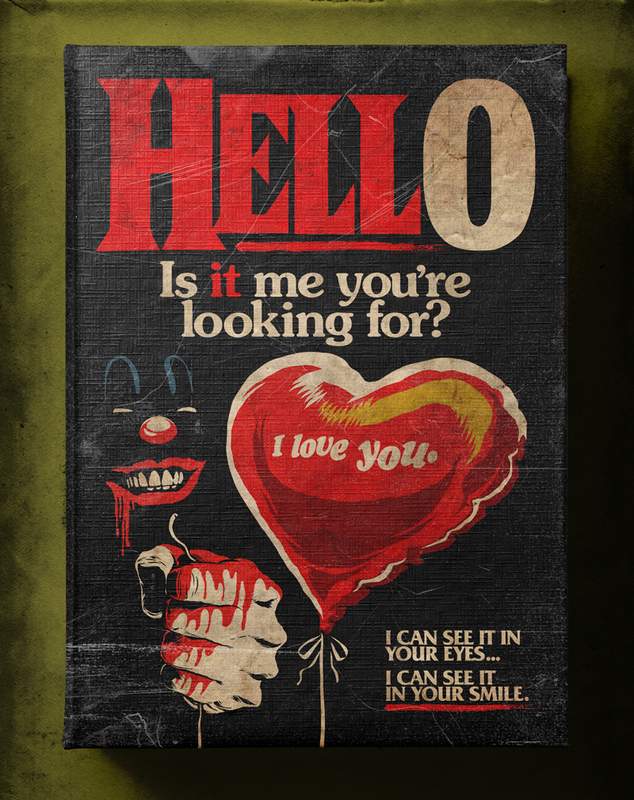 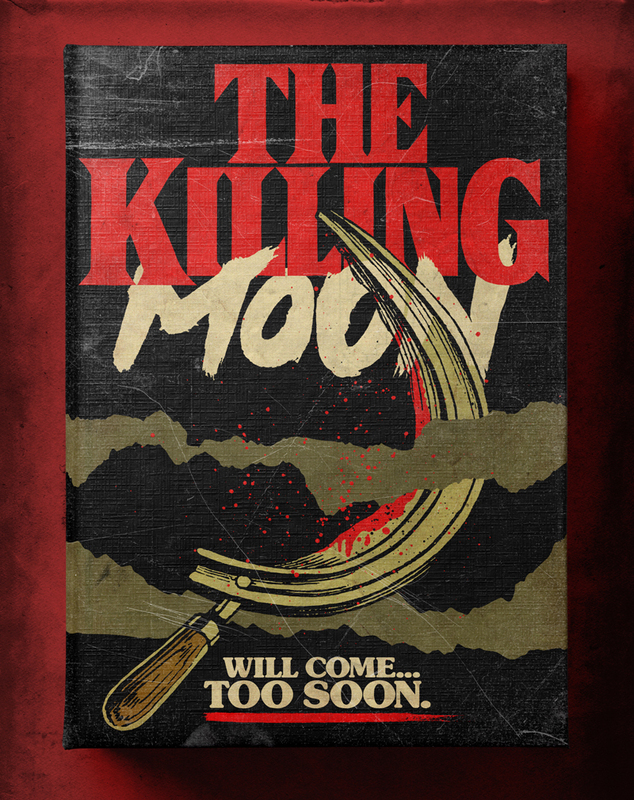 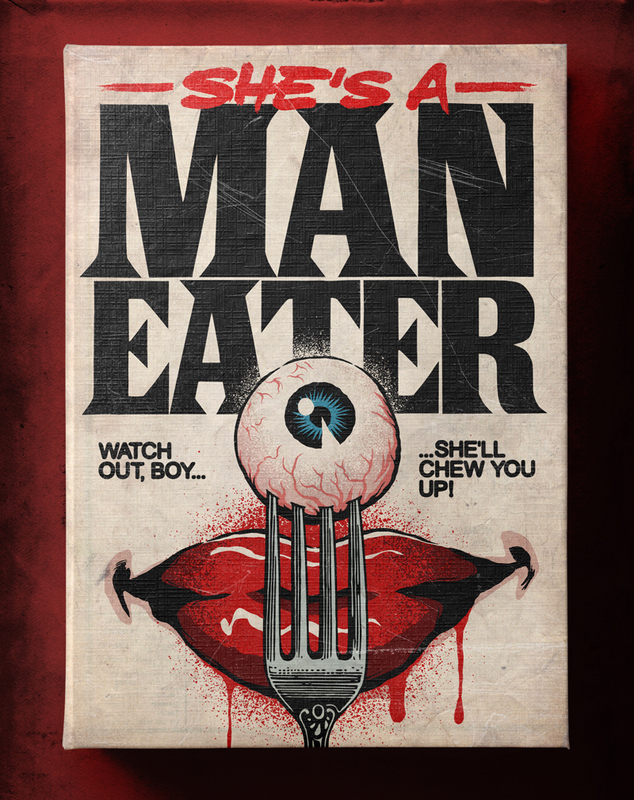 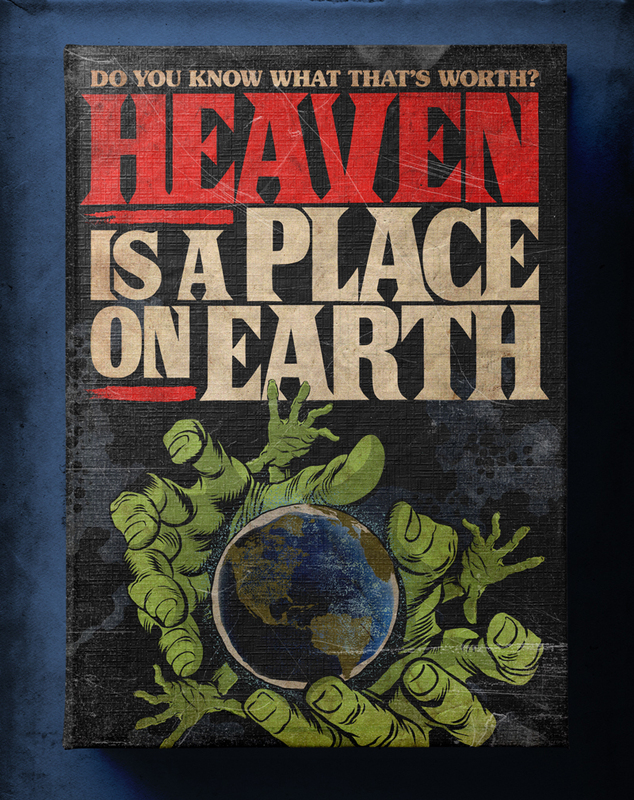 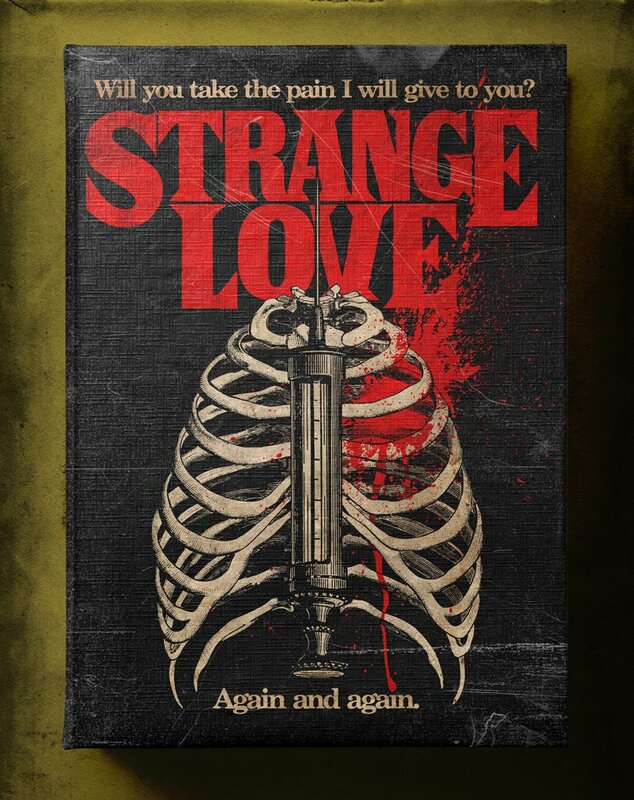 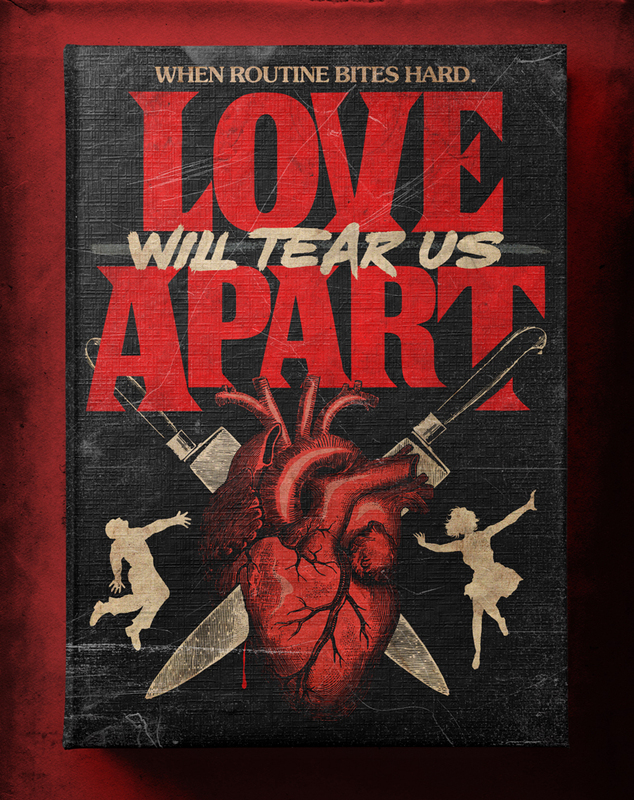 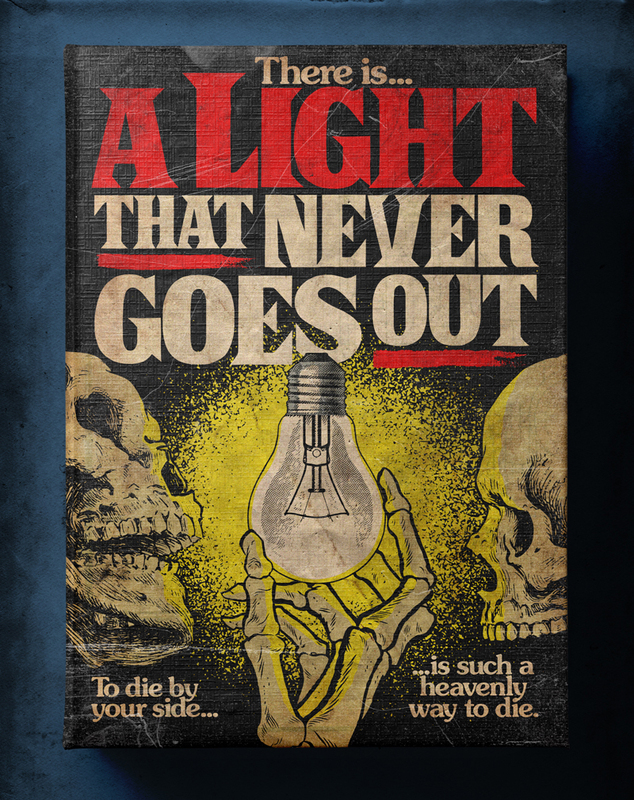 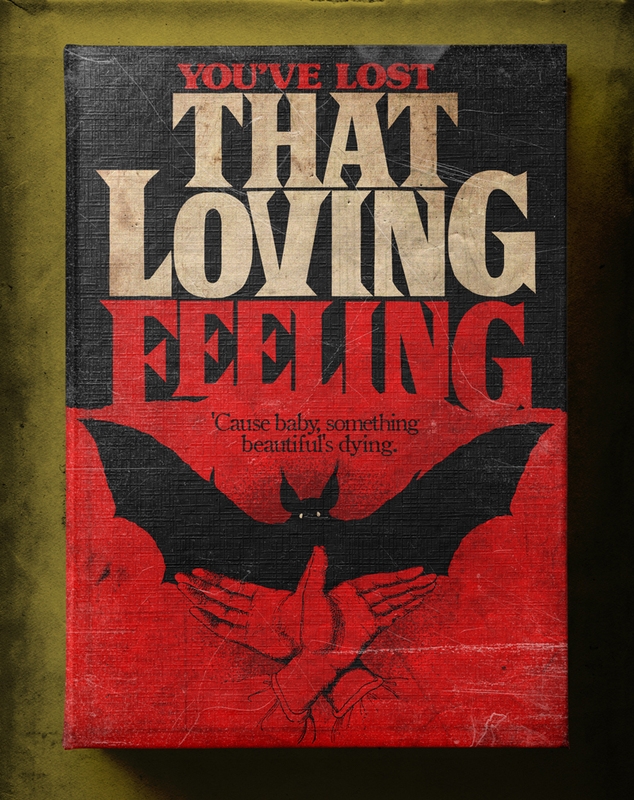 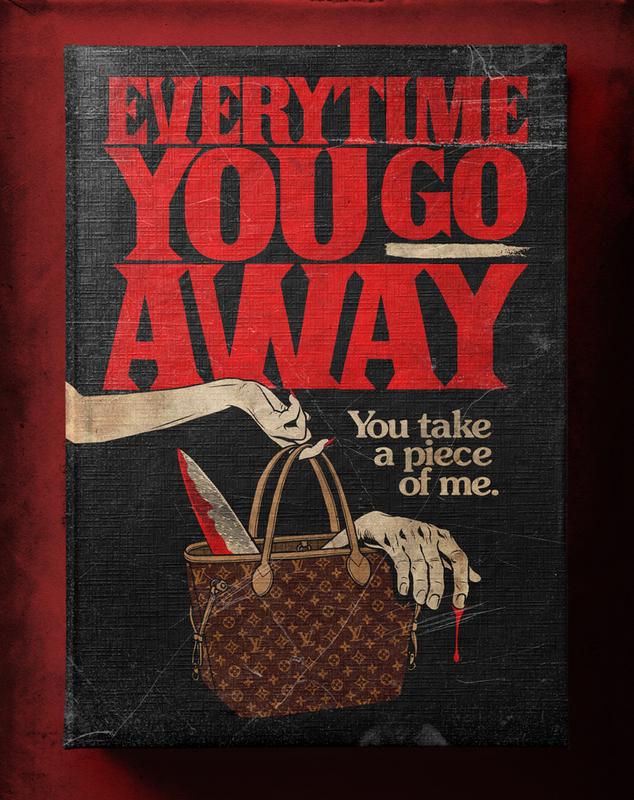 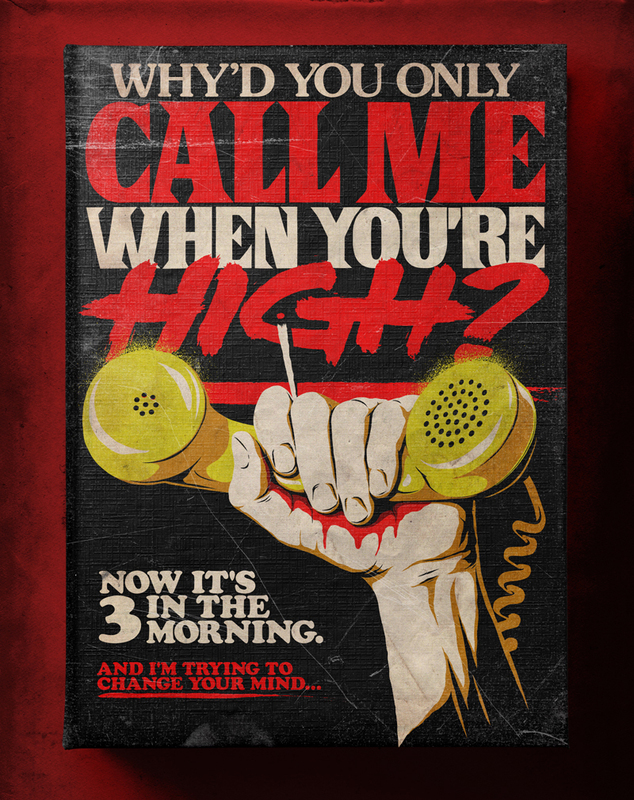 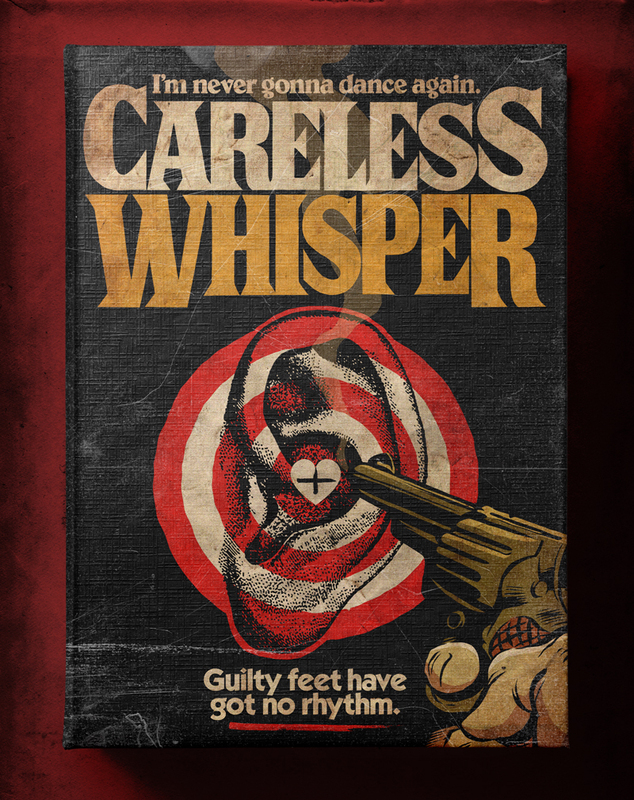 Pop artist Butcher Billy gave classic pop songs a dark twist by turning them into fictional Stephen King horror books. 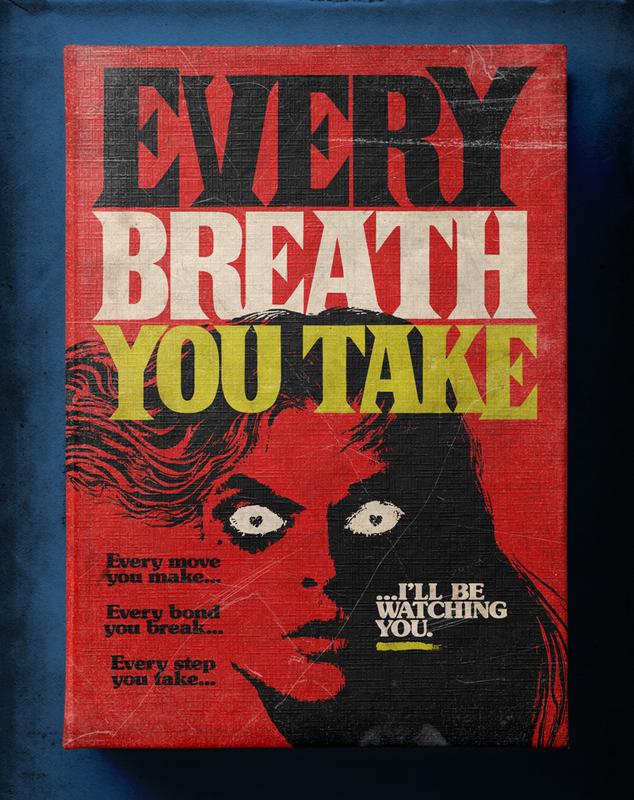 Although to be fair Every Breath You Take already has creepy lyrics. 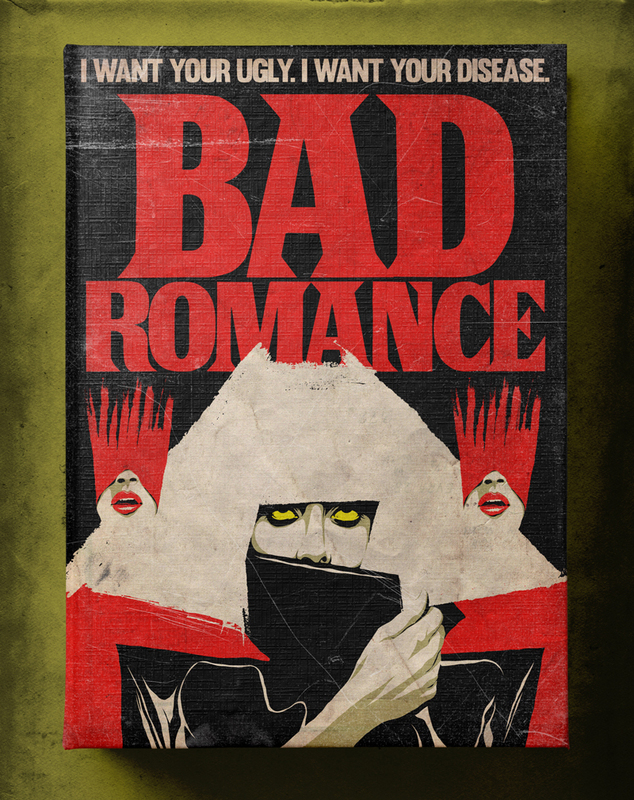 You can get the artworks on prints, tees, bags, and other merchandise on Red Bubble.